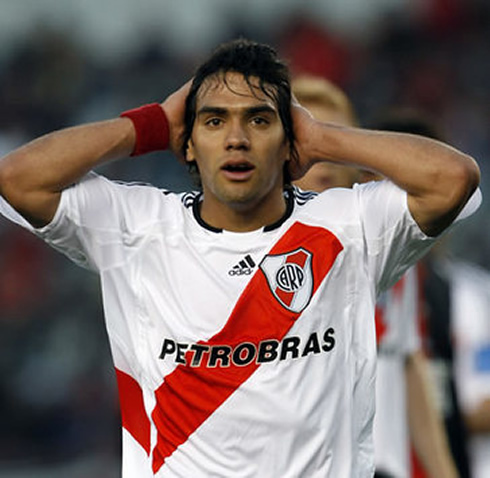 Ever since Radamel Falcao arrived to Europe and F.C. 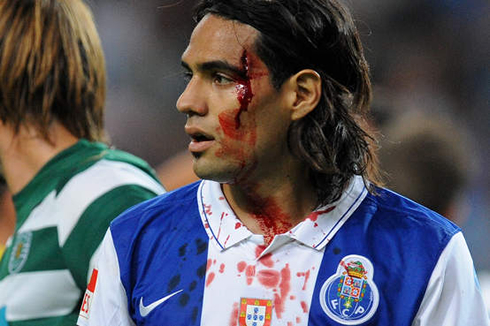 Porto in 2009, he didn't cease surprising football fans. 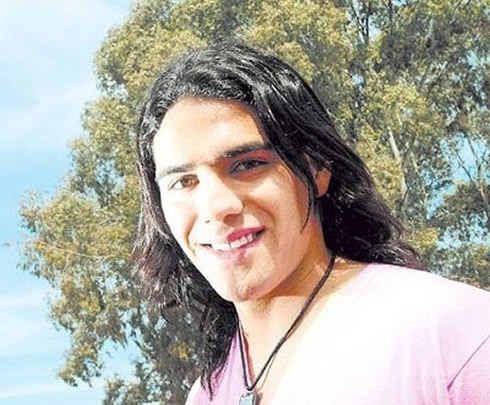 With 108 goals in 3 seasons, Falcao is seen these days as one of the best forwards in the game and rumors of a big club snatching him from Atletico have started appearing naturally. 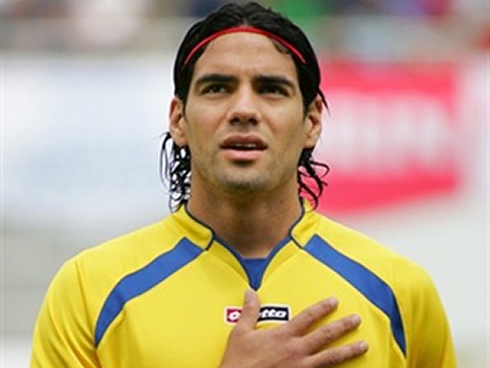 Talking to FIFA.com, the Colombian admitted that he feels happy to see his name alongside with the likes of Lionel Messi and Cristiano Ronaldo. 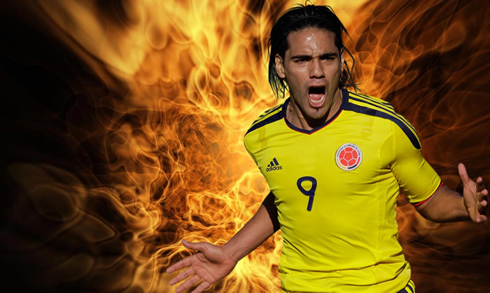 The Colombian rising star, Radamel Falcao García, has recently granted an interview to FIFA on which he didn't hide his satisfaction on the praises and comparisons made with Real Madrid's Cristiano Ronaldo and Barcelona's Lionel Messi. 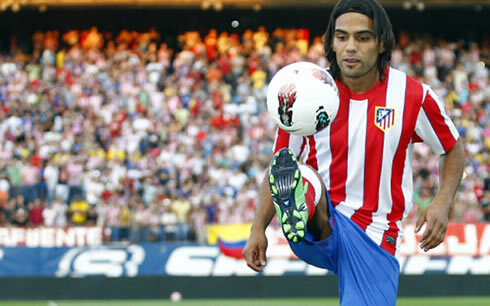 Currently playing for Atletico Madrid, the 26-years old forward confessed to be very happy at the club and looks forward for new great achievements next season. 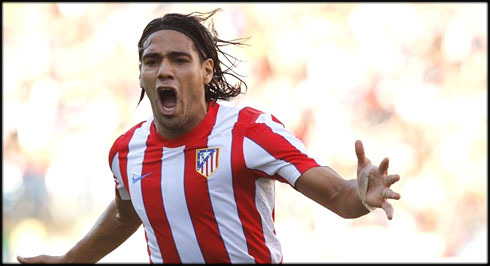 Falcao won his second UEFA Europa League of his career, just a few weeks ago, helping the Colchoneros to beat Athletic Bilbao by scoring two precious goals, in the Bucarest final that ended with a final result of 3-0. The Colombian has also issued himself a new challenge for the upcoming years, which has to do with stepping up his game in what concerns scoring from free-kicks. 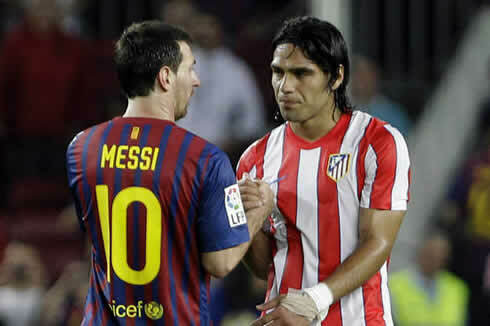 With 24 goals in this La Liga season, Falcao ended third in the league's top goalscorers standings, still far from the impressive goal records obtained by Ronaldo (46) and Lionel Messi (50). 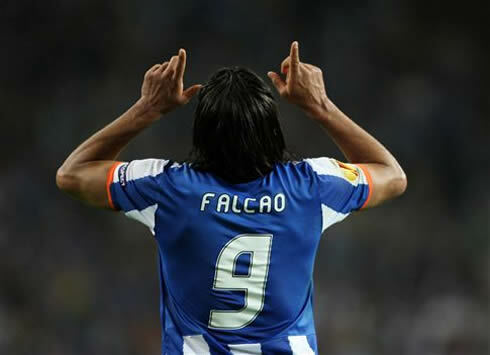 Nonetheless, Falcao showed his remarkable goalscoring vein throughout this UEFA Europa League campaign, hitting the back of the net for 12 times and becoming the competition's top goalscorer. 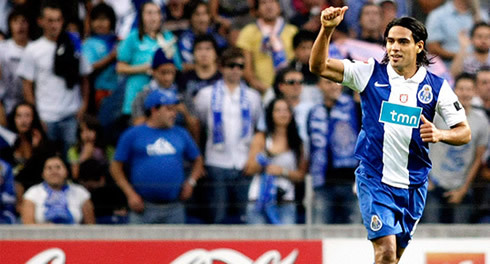 This was actually an achievement that the Colombian repeated from last season, after scoring a total of 17 goals for F.C. 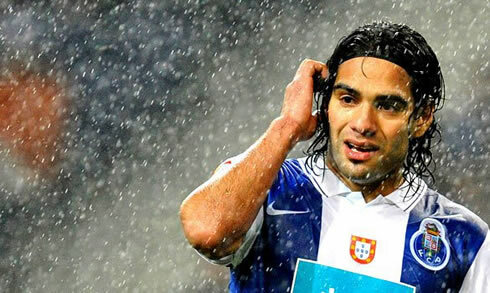 Porto, on this same tournament. 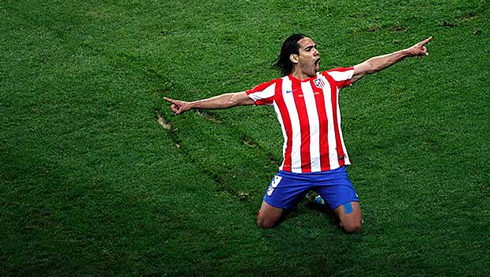 There weren't many other players out there who ended the season in such great form as Falcao, but even having that in mind, the Colombian prefers to stay humble and remarked that he still doesn't sees himself as an Atletico Madrid idol. 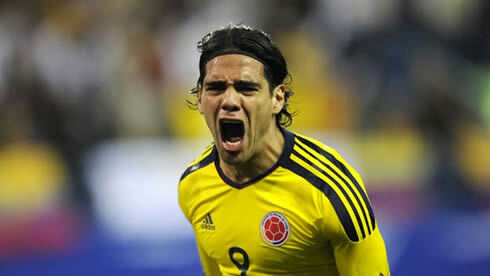 Falcao: "That's not an easy thing to accomplish. I don't think I am an idol right now. I'm aware I helped the team throughout this season, but in order to be considered as an idol in a club, we have to leave a big mark and for that, I'll certainly need more time. I feel the love from the fans but I don't think I've reached to the point where I can be seen as an Atletico Madrid idol just yet...", pointed out the 26-years forward in his own characteristic style. 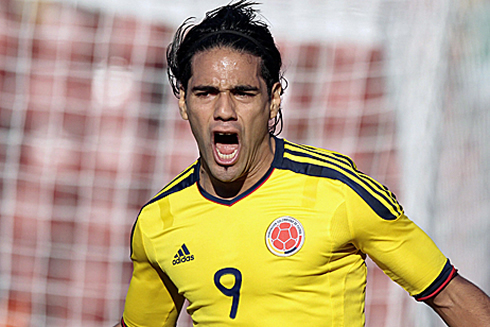 Over the last months, the media have insisted on Falcao being close to move to a bigger club. 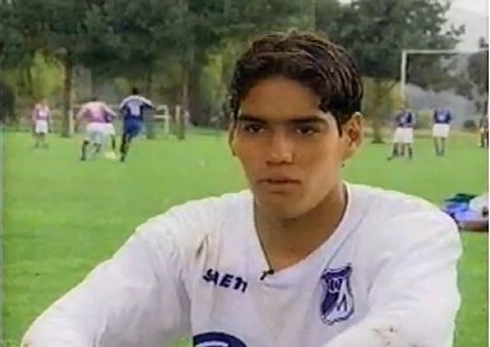 Naturally, names like Real Madrid and Barcelona came along really quick, but Falcao's approach to this topic remains cautious. 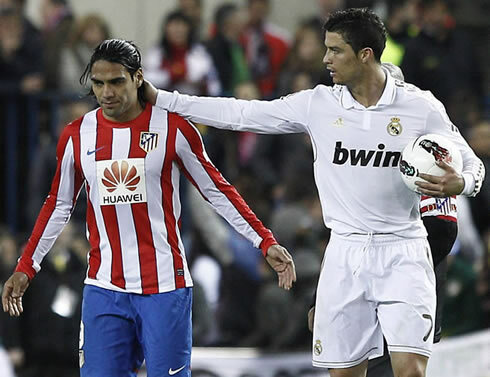 Falcao: "I know that there is a big rivalry between Atletico and Real Madrid. I'm also aware that a few players in the past did that move, but being truly honest, I'm not thinking about my future at this moment. We came to Colombia right after we won the UEFA Europa League and we couldn't even rest for a bit. 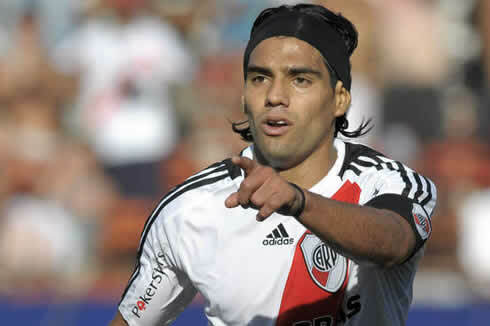 I'm focused on simply enjoying the moment and nothing more", said Radamel Falcao to FIFA.com. 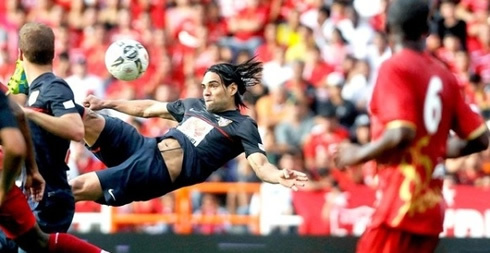 Radamel Falcao: "I'm looking forward to start scoring from free-kicks as well [laughs]. I believe that's what I am missing in my game and I want to try it out, in a near future. 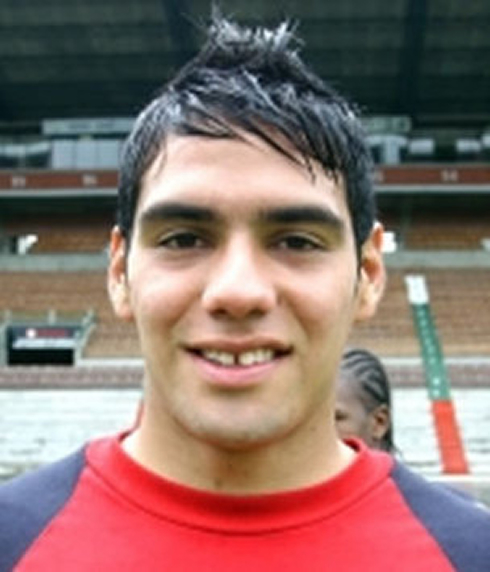 I've actually spoken with Diego Simeone regarding that and I was told I'll have my chance soon. 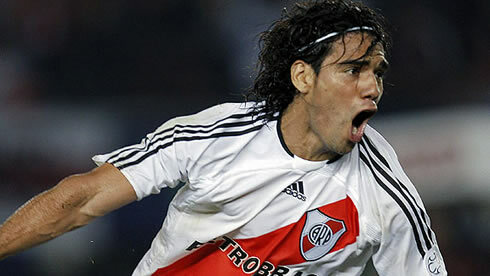 I can consider myself a lucky man for having played alongside with great free-kick specialists throughout my career, as it was the case of Marcelo Gallardo in River Plate and I can assure you I didn't lose that chance to study his technique in detail", revealed Falcao, who probably also saw Real Madrid's Cristiano Ronaldo scoring from free-kicks for four times during this season. 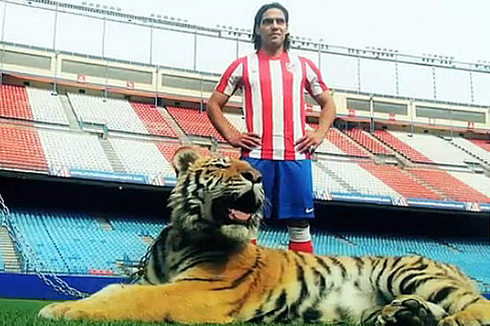 In a season where Falcao scored 45% of Atletico Madrid goals in La Liga (24 out of 53), helping the club to finish in 5th place and just 2 points away from a Champions League spot, Falcao has certainly more than enough reasons to be proud about his individual performances. This was his first season in La Liga and he clearly ignored that general idea of a player always needing roughly 1 year to adapt to a new league and country. However, he could also witness in first hand the impact Cristiano Ronaldo and Lionel Messi are having for Real Madrid and Barcelona in the Spanish League. The two combined scored the ridiculous amount of 96 goals! 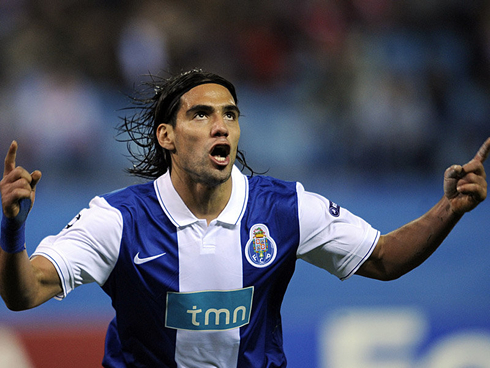 No wonder that even such a great player like Falcao feels happy when he hears people comparing him with the Portuguese and Argentinian star. 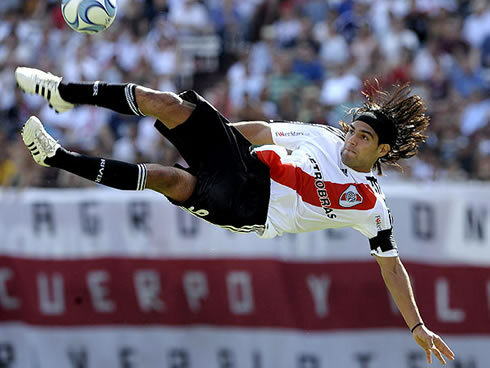 Radamel Falcao: "I've been hearing praises from many places and the fact that I'm compared with such players like Ronaldo and Messi can only make me feel happy, but at the same time it's also true that it puts more responsability on what I have to do in the future. 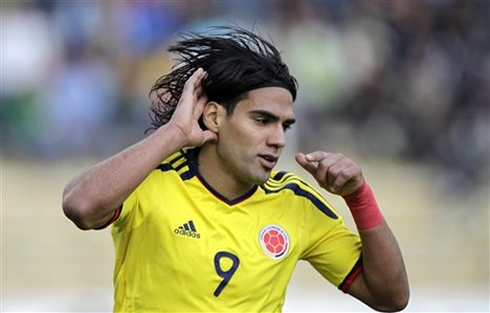 These sort of situations are great to keep myself motivated to improve, which hopefully will allow me to become a better player and go after more records", responded the Colombian striker, on his final note to FIFA. Real Madrid will be back in action on July, by the time the club's pre-season is scheduled to start. In the meanwhile, Cristiano Ronaldo's next game will be for Portugal, in a friendly game against Turkey, on June 2, in order to start end the preparation for the EURO 2012. You can watch Juventus live stream, Portugal vs Turkey, Spain vs South Korea, USA vs Brazil and Miami Heat vs Boston Celtics, all from our sports live streams section. Cristiano Ronaldo will most likely be on the line-up, when Portugal hosts Turkey in Lisbon, this Saturday night.